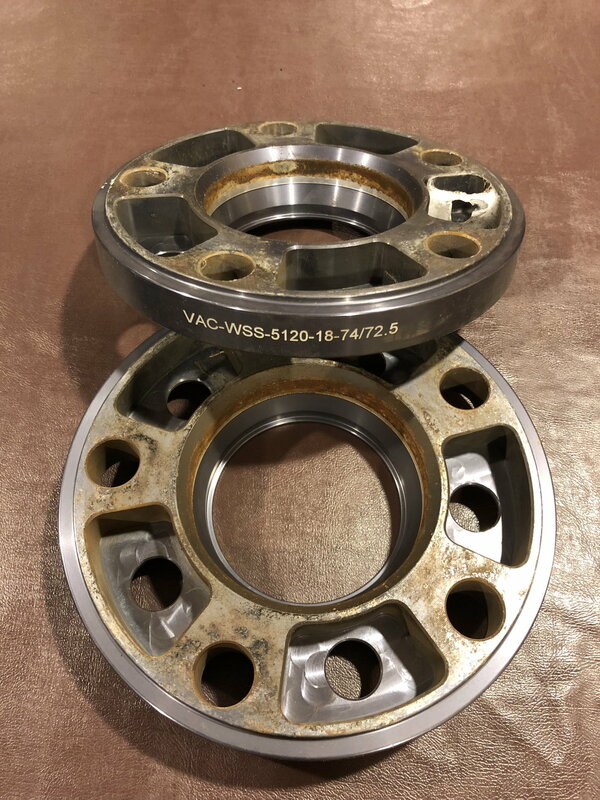 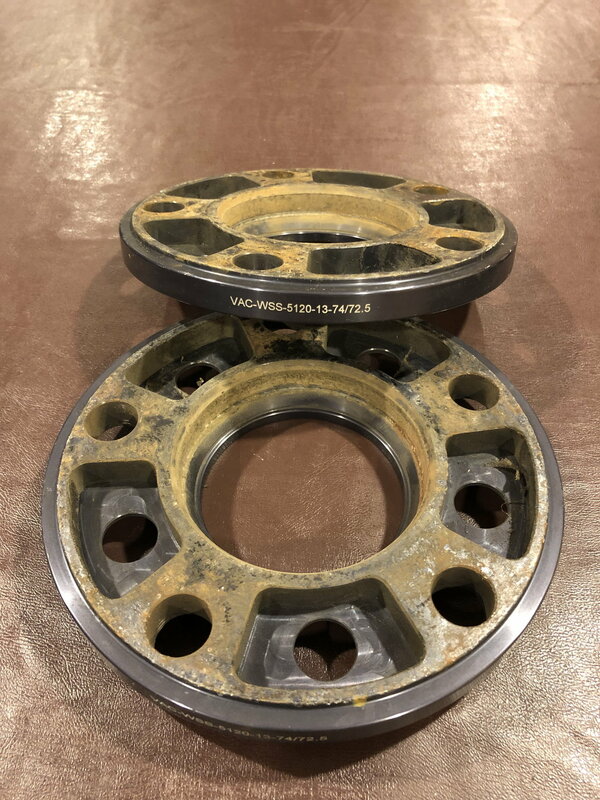 Selling a set of used Wheel Spacer Adapters from Vac Motorsports. 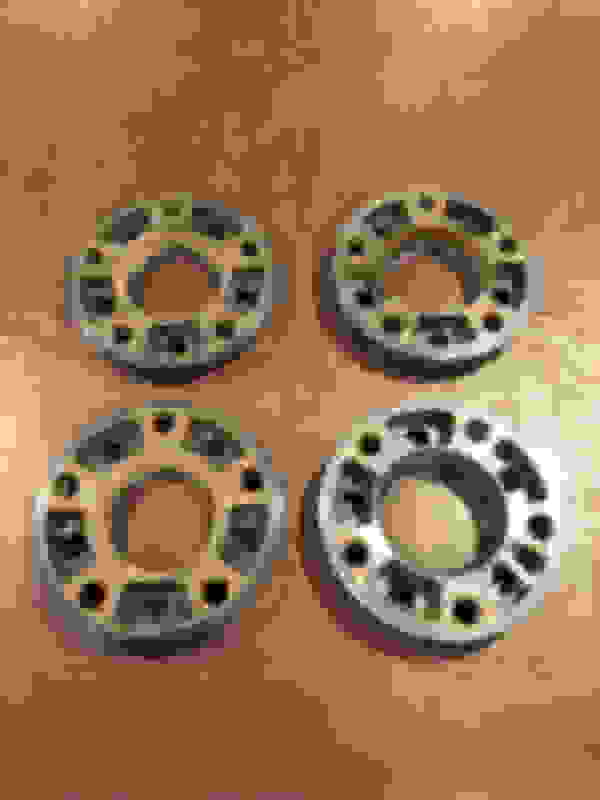 These spacers allow you to fit 72.5mm hub wheels on the E39's 74mm wheel hub. 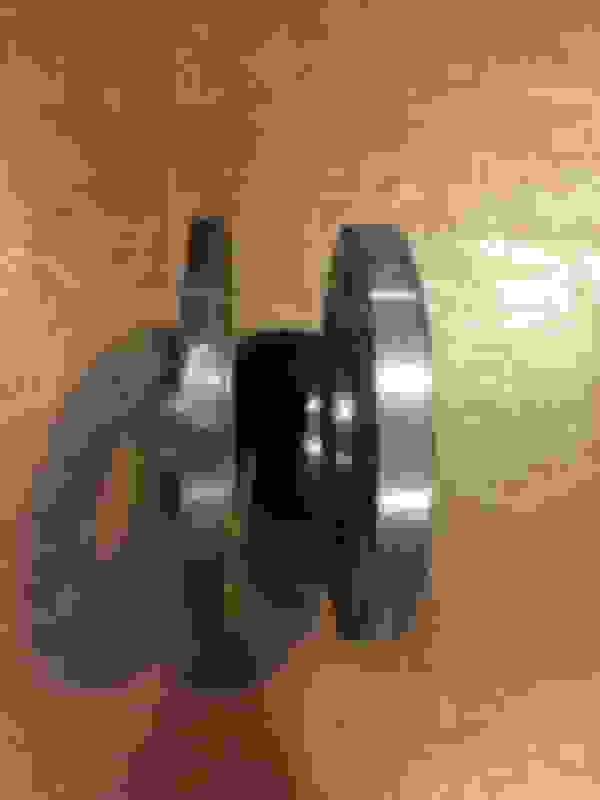 They are 13mm and 18mm spacers. They have slight surface rust on them but have no issues fitting onto the hub. 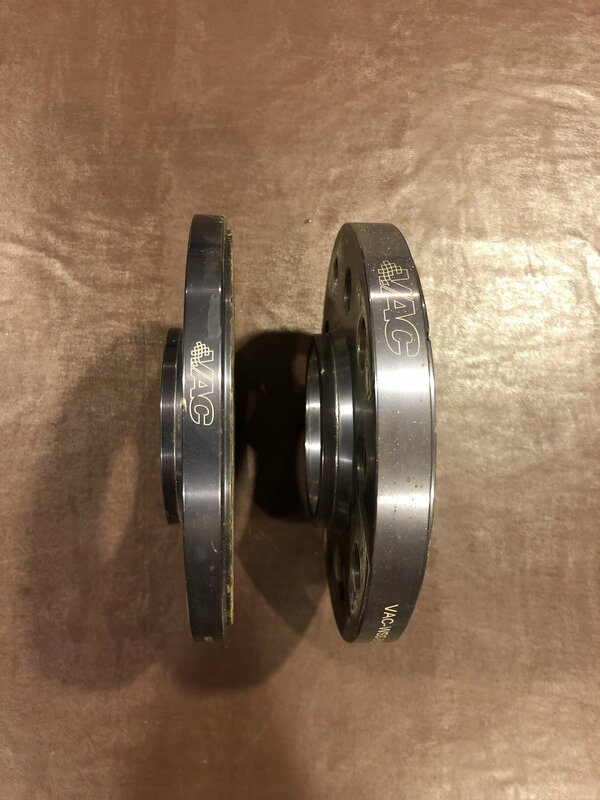 Now that you know you want them, why are VAC Motorsports BMW E39 Hub Conversion Wheel Spacers the right choice? Would an 18" rim with +13mm offset all around cause any problems?